Tea garden labourers of the Brahamaputra valley under the banner of Assam Chah Mazdoor Sangha(ACMS)on Tuesday staged a protest demanding a hike in minimum wages. The tea labourers ceased their work for a day with their various demands. The entire tea estate of Brahamaputra valley was affected due to the day long strike by the garden labourers. Moreover, the tea garden labourers are demanding installation of individual electricity meter because the cluster meter has become a burden for them. The tea garden labourers shouted slogans against the garden management. “The state government had given a notification in 2014 that the tea workers will get Rs 140 daily wage but nothing was done after that. The tea workers are getting Rs 137 and some are getting less then Rs 137. We demand that immediately the government should address the issue,” Keot added. 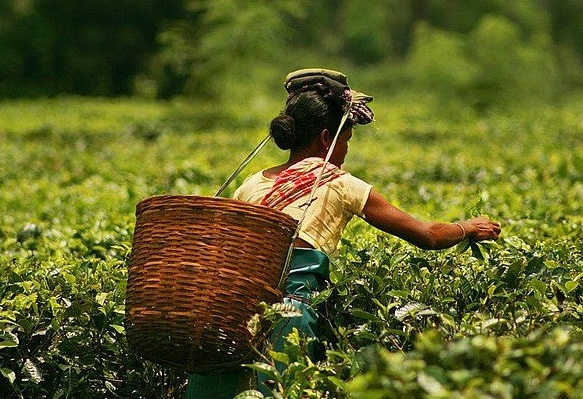 Of the 792 registered tea gardens in the state , 685 are in the Brahamaputra valley and the rest 107 are in the Barak Valley.